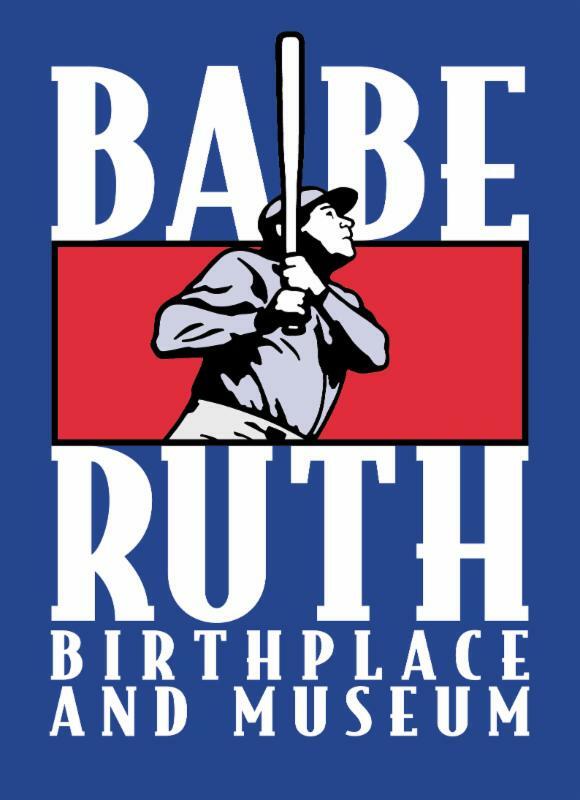 charmcityartsmaven: BABE RUTH FOUNDATION YARD SALE! We just moved, and we have a lot of stuff. Your favorite sports stuff. ONE DAY ONLY. After moving Sports Legends Museum out of Camden Station, we have hundreds of museum graphics ready for you to take home: from Babe Ruth to Johnny Unitas, to the Orioles and Ravens, Baltimore Blast, Maryland Terrapins, Michael Phelps, and more. 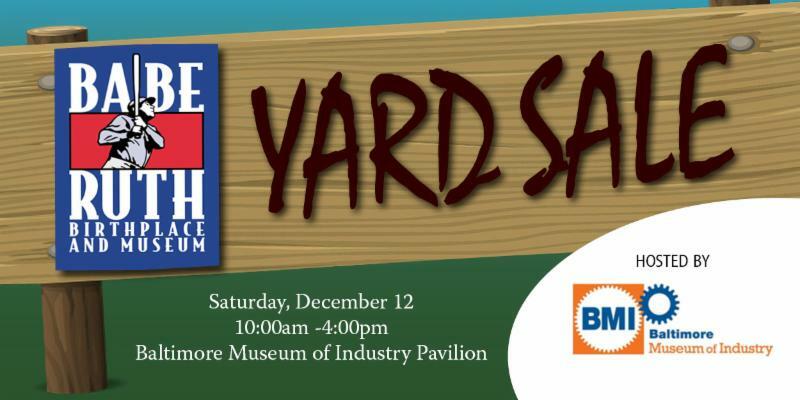 Graphics will be sold on a first-come, first-serve basis on Saturday, December 12, 10:00am-4:00pm at the Baltimore Museum of Industry's Pavilion. Price is to go, and any purchase gets half off admission to the Museum of Industry.